Bill received his undergraduate degree from the University of California, Los Angeles. He then went on to complete his Masters degree in Physical Therapy from the University of Southern California. Following graduation, Mr. Oakley completed residencies at Centenilla Hospital, Kerlan & Jobe Orthopaedic Clinic, and Southern California University Hospital. This training was followed with an extended orthopaedic fellowship at the Steadman Hawkins Clinic and Vail Sports Medicine Physical Therapy in Vail, Colorado where he worked with the U.S. ski team and various professional athletes. Bill specializes in orthopaedic care. Mr. Oakley joined Alta Orthopaedics in 1998 and started Alta Orthopaedic’s physical therapy department. Alan entered the physical therapy field as a licensed assistant in 1981 and became a registered physical therapist in 1984 after graduating from Los Angeles Children’s Hospital School of Physical Therapy, affiliated with the University of Southern California. Alan specializes in outpatient orthopaedics and had the opportunity to treat athletes from UCSB and Westmont colleges, all of the local high schools, semiprofessional and club teams. Alan has taught kinesiology at UCSB and lectured at professional conferences. 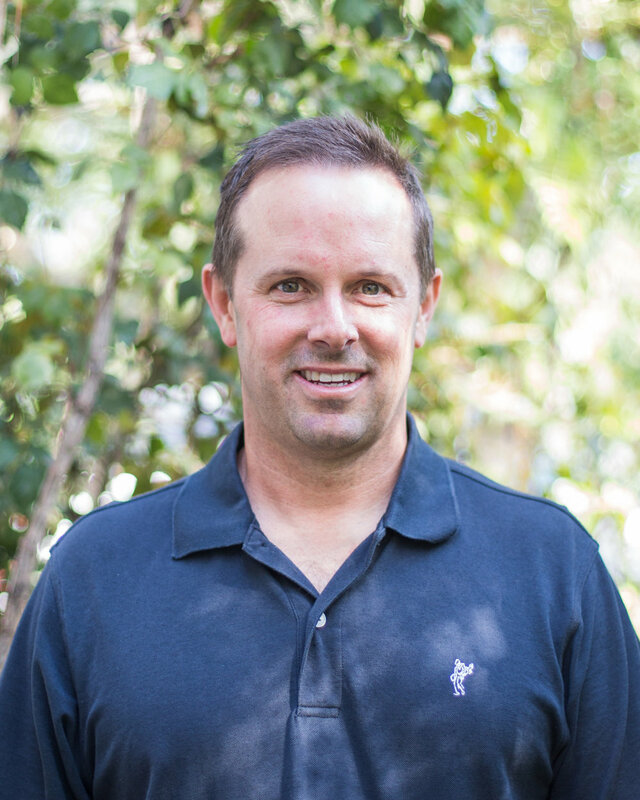 Alan joined Alta Orthopaedics in April of 2005 after 15 years of ownership of his Santa Barbara private practice, Advanced Orthopedic Physical Therapy. 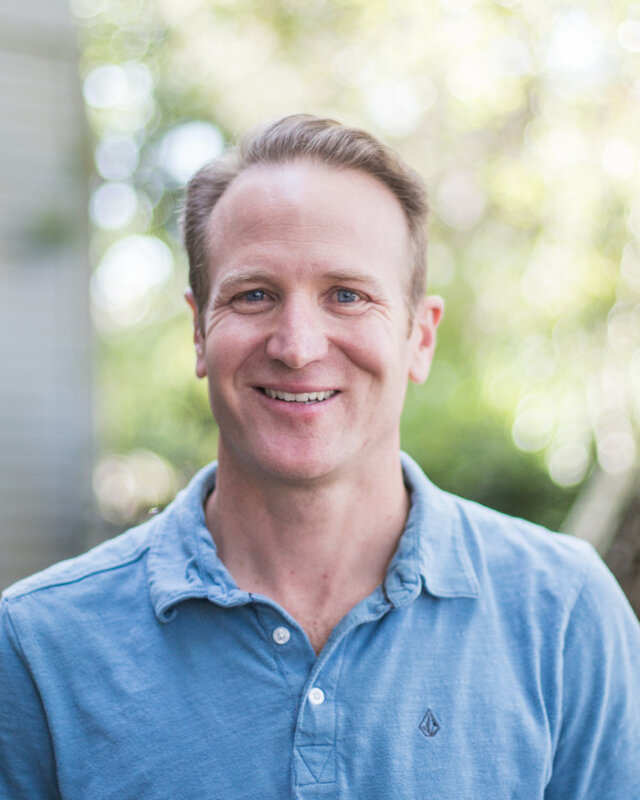 Andy graduated from Westmont College in 1995 with a Bachelor’s in Kinesiology. He then went on to complete his Masters degree in Physical Therapy from Western University of Health Sciences in Pomona, CA. After grad school, Andy joined Muller & Weber Physical Therapy. He initially specialized in home health visits for individuals who had total knee and hip replacements. Over the next 15 years, he specialized in outpatient orthopaedic care and became the Director for aquatic physical therapy. In the pool setting, Andy developed programs for patients who had spinal conditions, extremity injuries, and helped patients improve their balance and general conditioning. Andy joined Alta Orthopaedic’s physical therapy department in March 2014.